A detoxification is a necessary process to promote full body health; this is especially true if you are not the healthiest eater. The detoxification process removes harmful or toxic substances from your body, leading to better health and a great starting place for a new healthy lifestyle. If you experience any of the following, it is the likely time for a detox. It is established that certain foods and patterns of thought can affect the body and make you feel depressed. 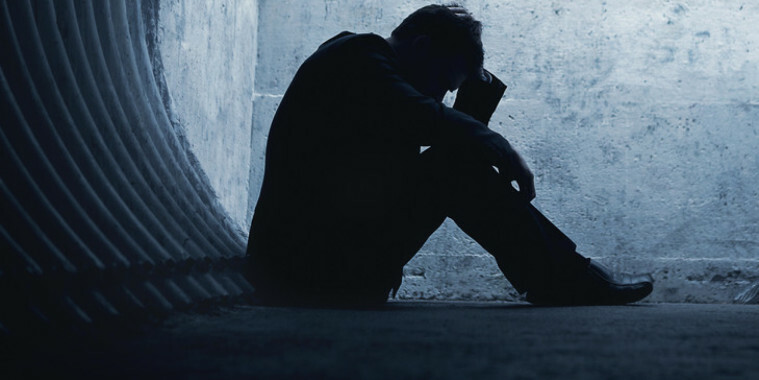 Depression is also a sign of toxin build up in the bowels, liver, and brain. Cleanse the bowels with enemas and colonics and detox the brain with high chlorophyll-containing foods. Eat more yellow and orange foods. 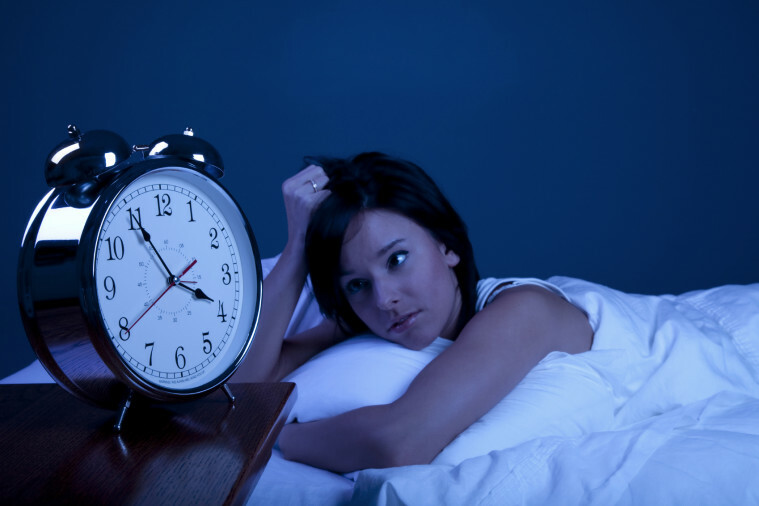 Toxin build up (especially estrogen build up) is a common cause of insomnia. If you find it difficult to sleep at night, it is time to look into a liver cleanse. As part of your liver cleanse drink the juices of cruciferous vegetables such as broccoli and cauliflower. 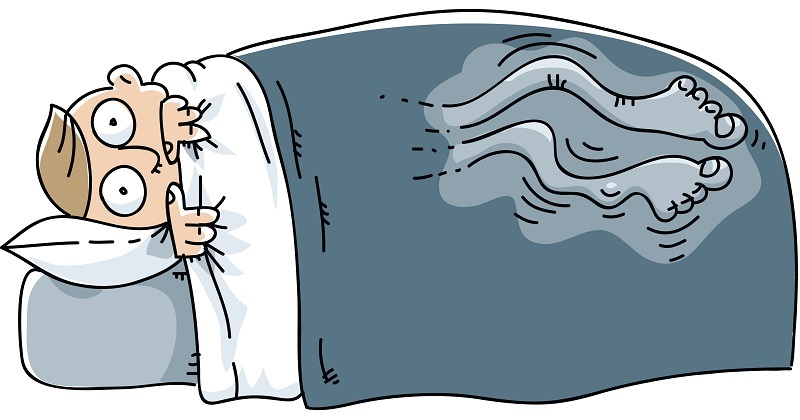 Lethargy often occurs with insomnia. If you commonly have lethargy, it is also a sign that your body is carrying extra unneeded weight in the form of undigested and incompletely digested food. Start your detox by eating less daily. Avoid eating anything but low-to-moderate glycemic fruit at night. 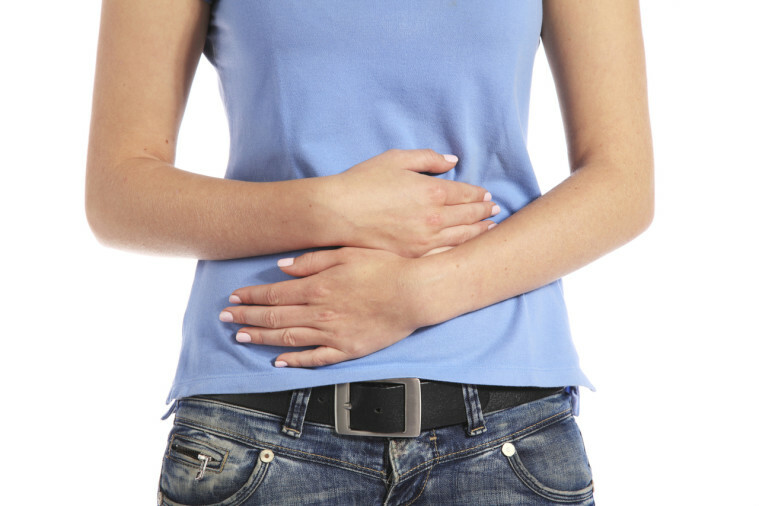 Indigestion is a bloated feeling that makes you almost feel like you are pregnant. If you have common indigestion problems, there may be blockages present that make a properly functioning digestive tract impossible. An intestinal cleanse detox will help correct this, even if long-lasting. The good intestinal cleanse should last 2-4 weeks and consist of eating less food, drinking more detox fiber and herb shakes along with enzymes and probiotics. 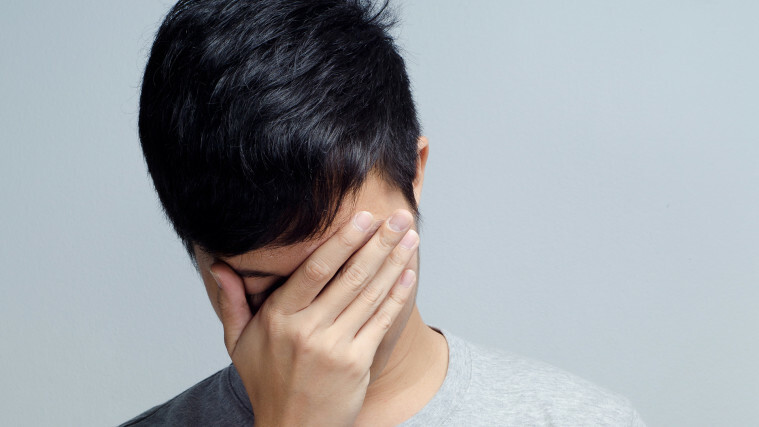 If you chronically feel stressed out, it may be a sign that your body needs a detox. Your body is trying to tell you something is wrong. No matter how busy you are with work or family, get into a yoga class daily. Yoga has become the #1 sport in America for one reason — it works. After yoga, meditate for 20 minutes. 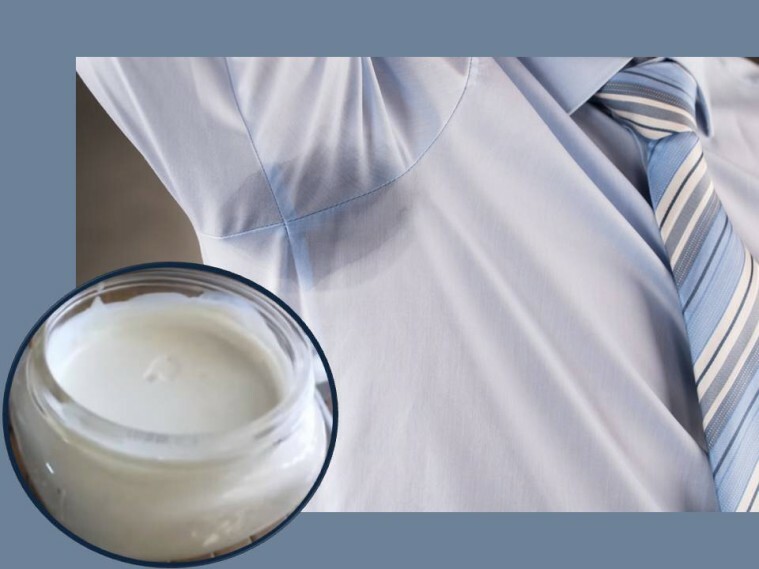 If you just smell all over, and you do not know why, it may be time for a detox, this is especially true if you live a healthy lifestyle. Bad smell equals detox time! 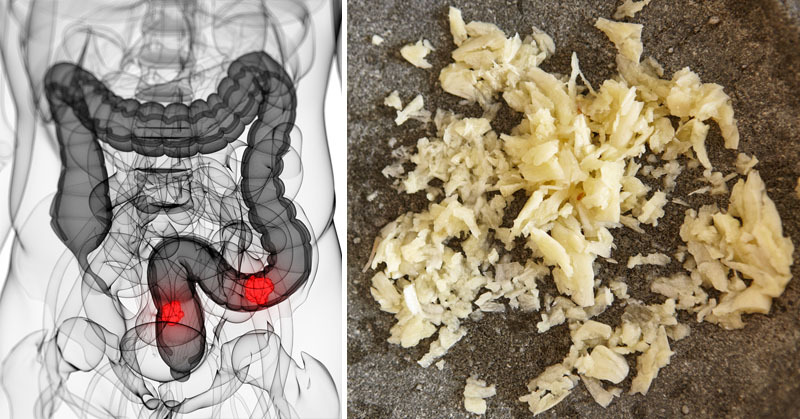 Cleanse your bowels, remove animal products from your diet for a period. Add probiotics and medicinal mushrooms to your regime as well. 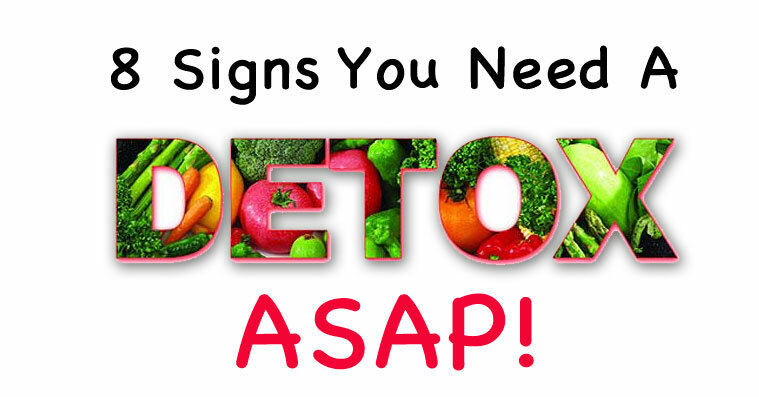 If you cannot seem to lose weight, it is time for a detox. 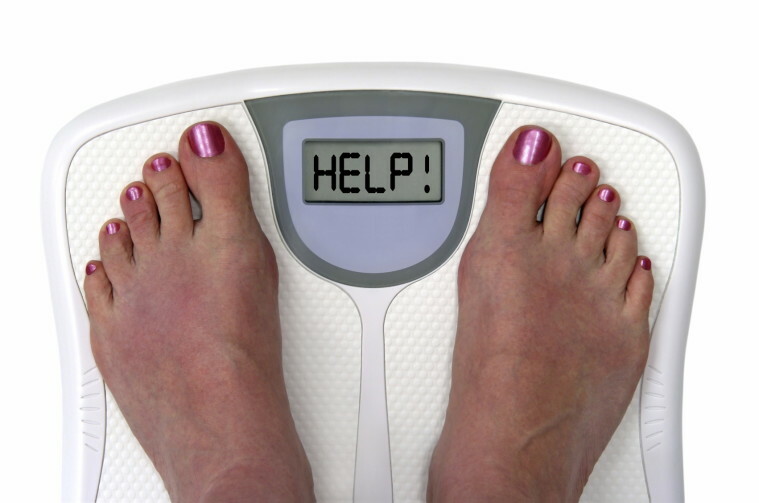 Toxin build up in the body (especially toxic hormone build up in the liver) is a common cause of excess weight gain and the inability to lose it. You’ll need a liver cleanse using fruits and vegetables of all different colors preferably in a liquid form (blended or juiced). Avoid complex carbs, especially bread. Commit yourself to an hour of exercise every day. When your body can’t function properly, your brain can’t function properly, this causes mental fog or the inability to focus on tasks. A detox can fix this. Use high chlorophyll drinks (green juices) and super green foods such as spirulina, marine phytoplankton, and chlorella to detox your brain. Flush out your bowels with enemas and colonics. Drink more water. Notice to see if carbohydrates cause more brain fog. If yes, you will need to take more probiotics and get on a candida detox diet. There are many ways to approach detoxification. 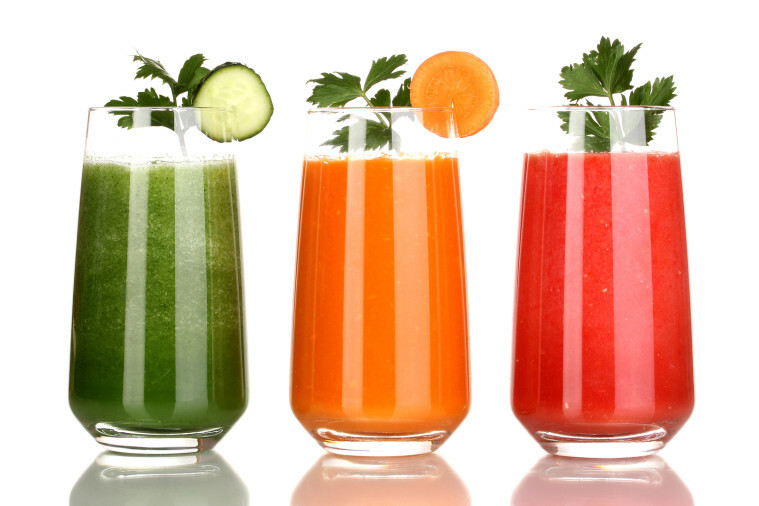 A liquid fruit and vegetable juice cleanse is a good detox method. You can also add nut milk, seasonal soups, and warm teas to the process. Ask your friends to join you — detoxing is much easier with a group. 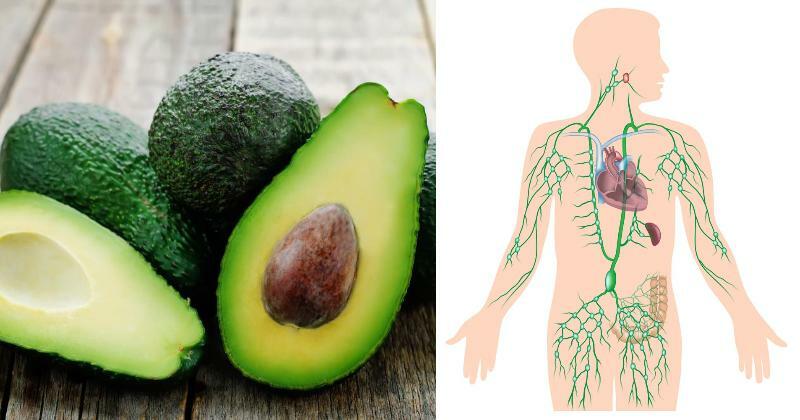 If this remains a DIY (Do It Yourself) process, then please experiment with removing processed foods, meat, dairy, soy, alcohol, bread, and caffeine from your diet for 2-4 weeks.